When the sun starts to shine on water, you will need a great pair of sunglasses or water goggles to protect your eyes. We have a wide range of sunglasses in many different price ranges to suit all types of people, whatever style they want. We stock brands like Salice Eyewear, Serious, Electric Sunglasses, Bolle, Police, Ray Ban's, Calvin Klein, Oakley, D&G, Diesel, Animal, Billabong, Quicksilver, Roxy, Arnette, and many more. All of these items are discounted in our permanent sale, so don't miss out on a bargain. 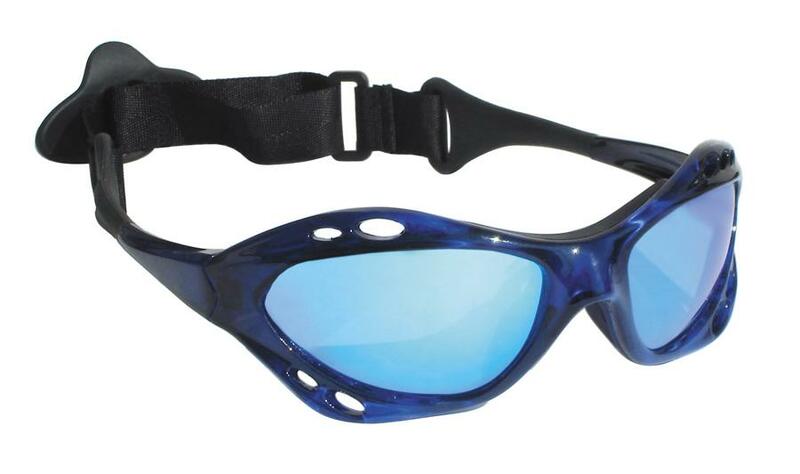 Jobe Floatable Sunglasses - Don’t just use them for watersports; wear them anywhere, anytime! 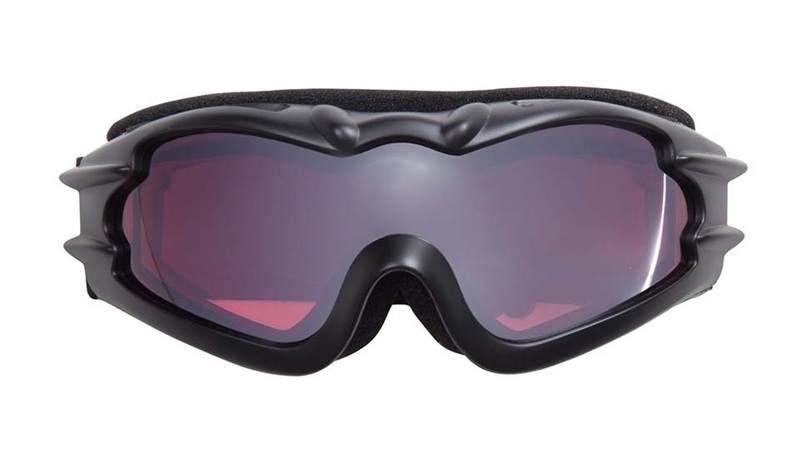 Jobe Floatable Sunglasses - Super Cool looking and perfect for all sports use anywhere near water or snow to protect your eyes - wear them anywhere, anytime! Jobe Floatable Sunglasses - Super Cool looking and perfect for all sports use anywhere near water or snow to protect your eyes. Jobe Floatable Sunglasses with Polarized Lenses - Super Cool looking and perfect for all sports use anywhere near water or snow to protect your eyes.